My love affair with dogs began in 1982 when I stepped into the competitive world of obedience as a 12 year-old child with my yellow Labrador, Tanza of Knott. I was hooked...BIG time. Showing GSP's soon commenced in 1991 with the addition of our first. Since that time, I have been dedicated to preserving the versatility and beauty of this wonderful breed. 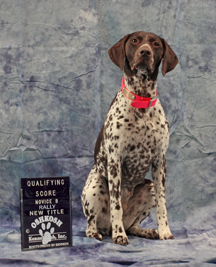 We actively participate in conformation, rally, obedience, AKC hunt tests, NAVHDA, agility, barn hunts and hunting. 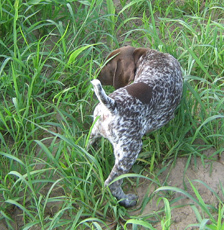 Our goal at Knottypine Kennels is to produce versatile German Shorthaired Pointers of quality conformation and wonderful temperaments that can go from the show ring to the field. 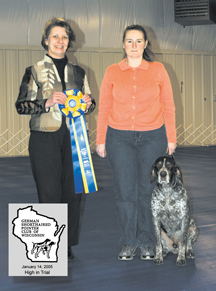 I am an active member of the Oshkosh Kennel Club, the German Shorthaired Pointer Club of America, the German Shorthaired Club of WI, the Kettle Moraine NAVHDA Chapter and the International NAVHDA Chapter. 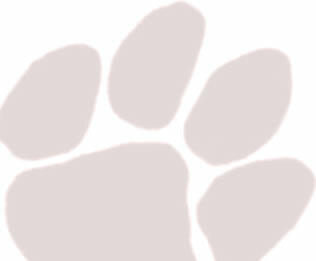 If you would like more information about myself or my dogs, please contact me at knottypinekennels@yahoo.com.